Home » Blog » Website Design » Do You Need a Website Redesign or Just a Refresh? In our tech-driven culture, most businesses understand the importance of having a website that runs well and that is aesthetically pleasing. 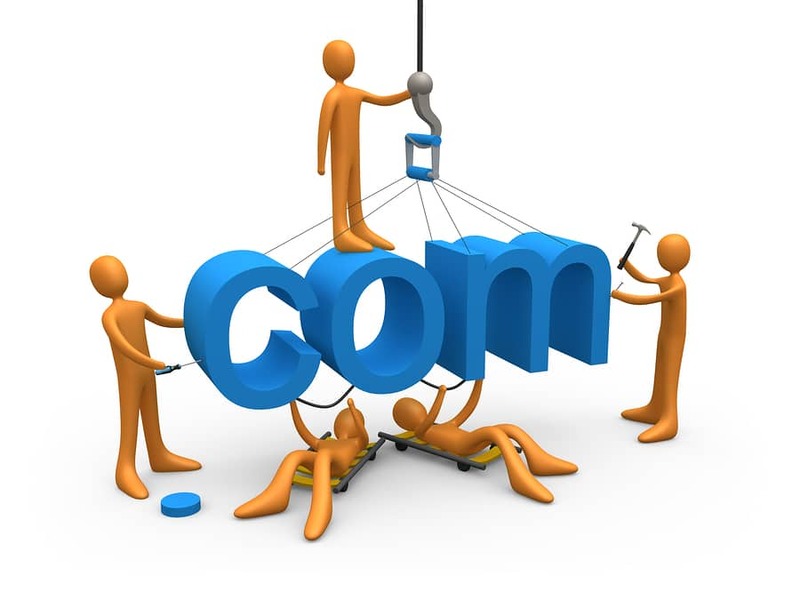 The one big caveat to having a website is that the work does not end after its initial build. Having a website is a constant work in progress and there comes a time when you may be asking yourself if it’s time to refresh or redesign your website altogether. The latter can sometimes be costly, so before you start hiring outside help, it is important to understand the difference between a website redesign and a website refresh and what to look for to determine which option your website would benefit from the most. A website refresh can be compared to spring cleaning. You are tidying up your home without changing your home’s overall structure. For example, when Google changes its logo to celebrate a particular holiday, that is a website refresh. It does not change how the search engine operates; it merely gives the landing page a facelift. Updating graphics, branding colors or logos, and changing typography are all examples of refreshing your website. A website redesign is more complex in nature than a website refresh. A lot of the time, it involves dealing with the backend of your content management system (WordPress, Drupal, Squarespace, etc.). It could even involve switching from one content management system to another. Overall, a redesign typically takes a longer amount of time and sometimes requires the help of someone who is an expert in website redesign as the process can be rather complicated. With that being said, sometimes a redesign is something simpler like changing the layout of your website. An easy way to think about a website refresh versus a website redesign is that a refresh usually involves aesthetics, while a redesign involves how your website functions. Deciding between a refresh and a redesign can be difficult. When making your decision, it is important to ask yourself what your goals are. Do you want more website traffic? Do you want to improve how your company is branded? How will these changes affect your website’s speed? Do you find your current content management system easy to navigate? How soon do you need to implement these changes? What does your budget look like? If you simply want to tidy things up a bit or update your branding, go with a refresh. If you want your website to function differently or if you want to add certain interactive features, a redesign may be in your best interest. If you are still unsure, enlisting the help of a website designer is recommended. He or she will be able to determine which option is right for you based on your wants and needs. While sometimes confusing, a website refresh or redesign can be exciting and marketable. Use this as an opportunity to reach more customers and to showcase your company’s dedication to providing an excellent overall user experience.